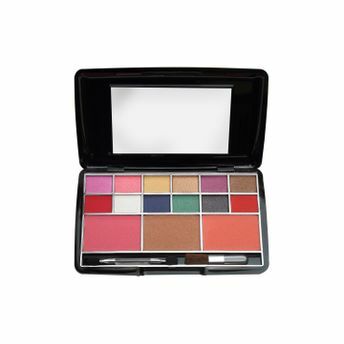 This innovative makeup palette by Miss Claire offers eyeshadow and blusher options all in one, sleek case. 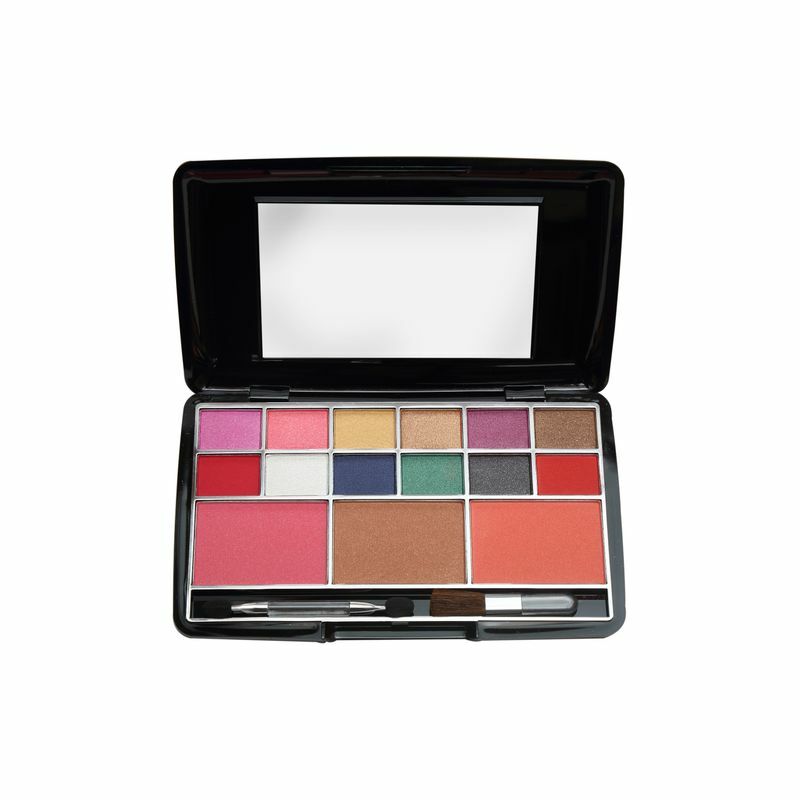 Featuring complementary shades for your eyes and cheeks, this kit will allow you to mix and match hues based on your mood, to create everything from more neutral to daring looks. The smooth, pigmented shades glide on for a rich finish.